We are offering a new schedule of martial arts classes. Highlights include kids' kenpo and the return of fencing to South Mountain Martial Arts. 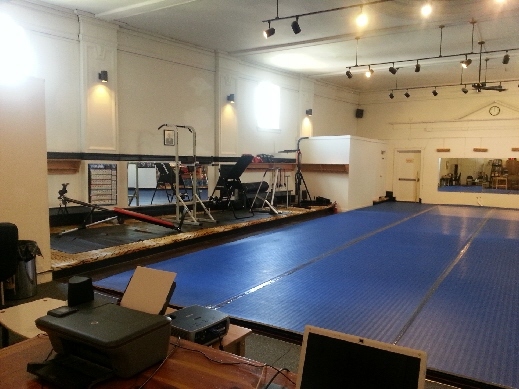 For your convenience, sumo & judo practices now run consecutively as well as kenpo & sambo. SMMA sent a total of five athletes to the U.S. Sumo Championship. SMMA's own Ed Suczewski captured the middleweight championship and openweight bronze while coach Mark Lawrence took fourth in both the heavyweight and openweight divisions. SMMA is proud to be sending several of its athletes to the 18th annual U.S. Sumo Open in Los Angeles this May. 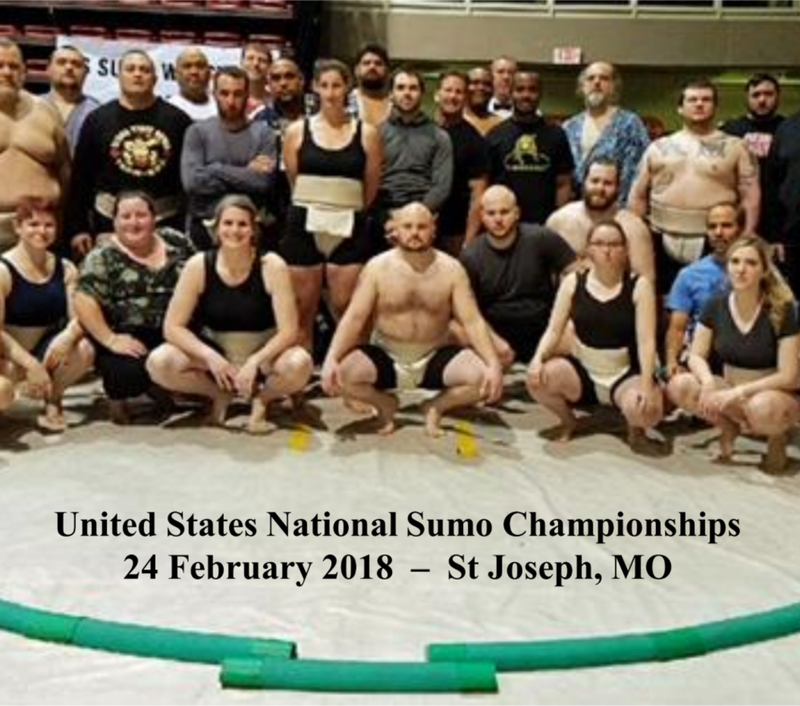 Additionally, following two World Championship appearances by Mark Lawrence, SMMA's Ed Suczewski will be representing the U.S. at this year's World Sumo Championship in Taipei.